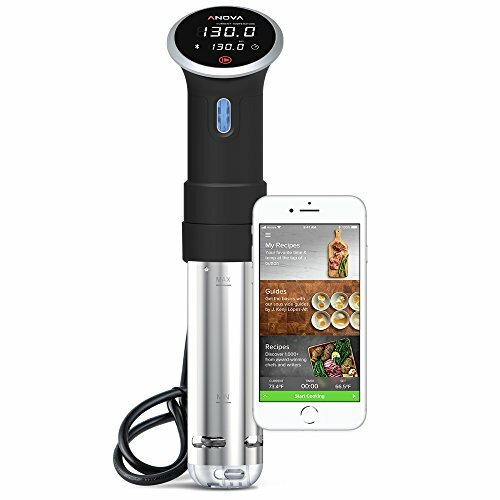 Anova Culinary Nano Sous Vide Precision Cooker - Great or Die! 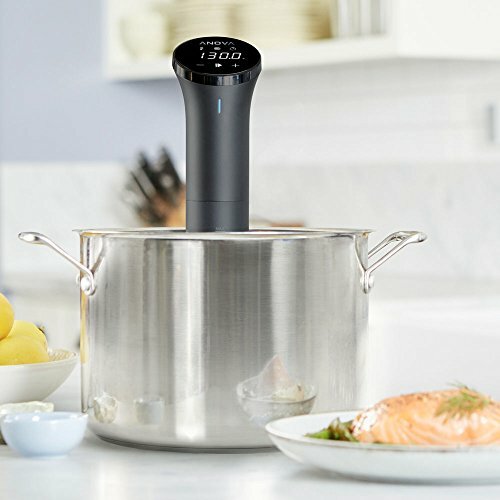 When it comes to high quality consumer level Sous Vide setups most people would agree that the Anova and Joule products are at the top of the list. We direct folks to the Anova for the simple fact that an iOS or Android device is not required to use it. We don’t know about you but when we are cooking we don’t want to worry about where our phone is. 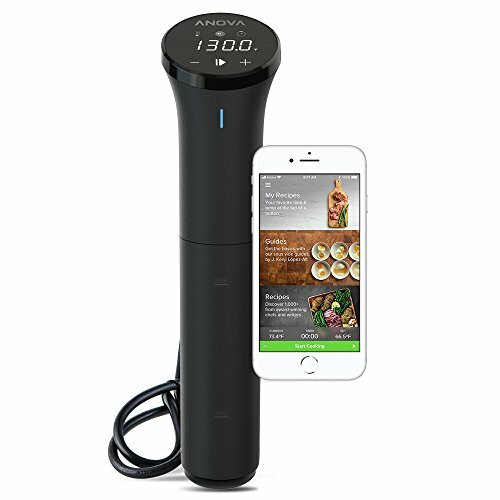 The Anova comes in two sizes. This is the Nano unit which is extremely capable for its size and is super compact to store. 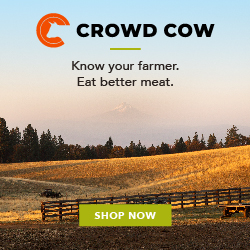 The full size Anova Precision Cooker can be found here.